With today’s digital retailing tools, you can turn your website into an ecommerce engine that helps you sell more cars, win more customers, and increase PVR. 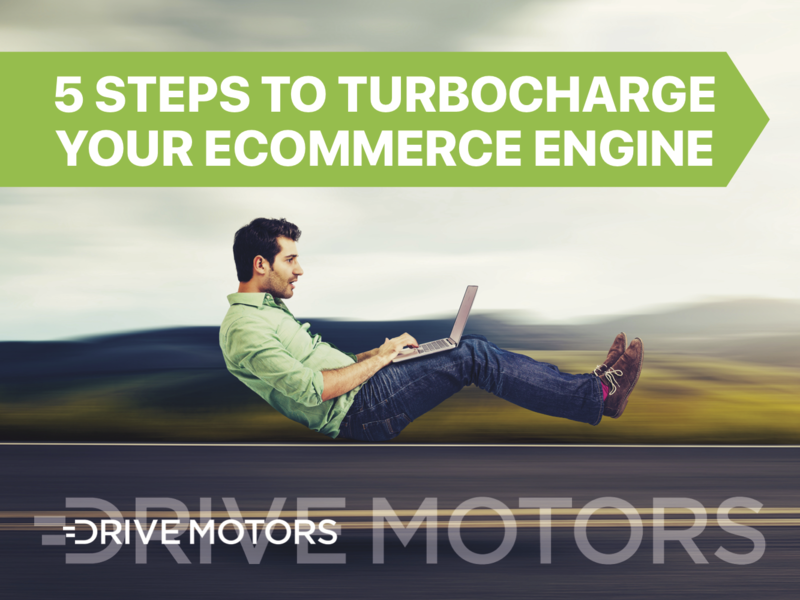 Learn the 5 steps to turbocharge your ecommerce engine to drive even more results. Download your free ebook to find out!